La Jolla Concours d'Elegance - World-class cars. World-class experience. La Jolla Concours d’Elegance – World-class cars. World-class experience. 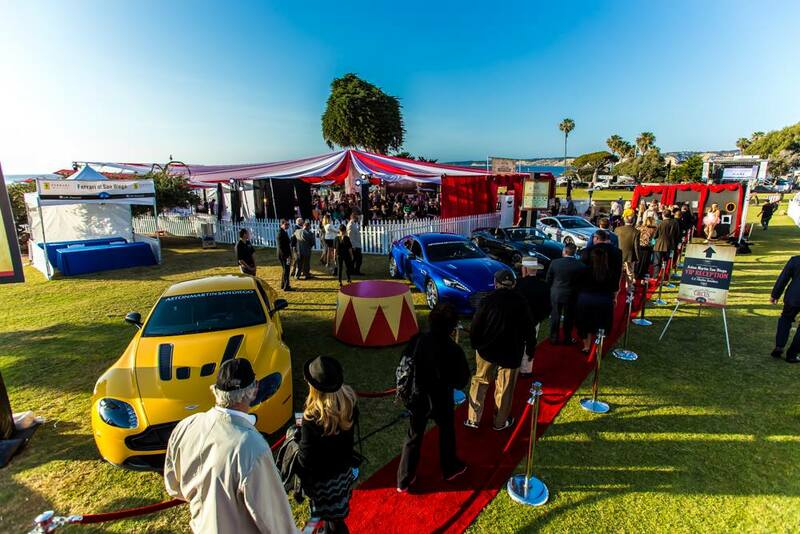 Whether you are a car aficionado or simply admire the finer things in life, the La Jolla Concours d’Elegance is for you. For one lavish weekend, the finest automobiles pair up with the more elaborate parties to indulge in a weekend of decadence and world-class experiences from April 7th through April 9th. 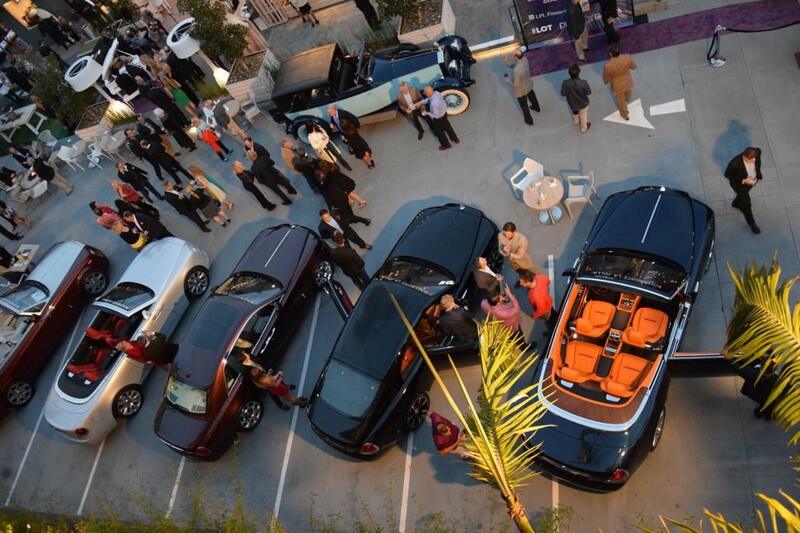 The weekend kicks off on Friday, April 7th with an intimate gathering at the Rolls-Royce La Jolla Contemporary Classic Cocktail Party presented by The LOT. The boutique, high-end movie theatre transforms into a playground for impeccable automobiles, thrilling live entertainment, next-level nibbles and scotch tastings by the Balvenie from 7:00 to 10:00 PM. The fun continues into Saturday with the Bentley Motors “Beyond” VIP Reception presented by Fraser. Held right along the Pacific Ocean at sunset, this soiree boasts surprises around every turn. Hidden tasting rooms and optical illusions push the limits of imagination while guests dash unabashed into the night under the moonlit sky. As the sun sets across the Pacific Ocean, toast to a magical evening with hosted Hendricks Gin libations flowing. Enjoy live music and entertainment, larger than life stilt walker performances, and scrumptious elevated bites from 15 of San Diego’s top chefs, and so much more. The incredible, long anticipated finale to a weekend of incredible motoring events takes place on Sunday, April 9th from 9:00 AM to 4:00 PM in Ellen Scripps Browning Park in La Jolla Cove. This is a once in a lifetime chance to view over 150 spectacularly restored vehicles that will be displayed on the La Jolla Cove lawn alongside the breathtaking Pacific Ocean. This collection is truly a display of “moving sculpture” – each automobile rarer and more beautiful than the next. Additionally, guests can turn their attention to the sky for a spectacular vintage aviation show featuring the finest restored aircrafts. See the world through Rosé colored glasses the Bentley Motors Champagne and Honey Tasting Garden presented by Fraser. The Garden entitles each guest 21 and over to the following: A complimentary French 75 craft cocktail featuring fine champagne and Hendricks Gin, a complimentary sampling of honey flights featuring sweet tastings from multiple regions, live 30’s era swing music from Dave Patrone, and delicious cheeses from Venissimo Cheese. For those seeking a bit of extra decadence, attend La Jolla Concours in true VIP style. Skip the line and breeze through with VIP check in. Dine on fabulous bites from 15 of San Diego’s finest restaurants. Enjoy a hosted bar in the VIP Sponsor Lounge (open from 11:00 AM to 4:00 PM). Pick up a limited-edition signed poster from the renowned La Jolla Concours Artist, Scott Jacobs. And don’t forget your collectible La Jolla Concours Commemorative Program. From world-class cars, to world-class parties – you are bound to have a world-class experience. 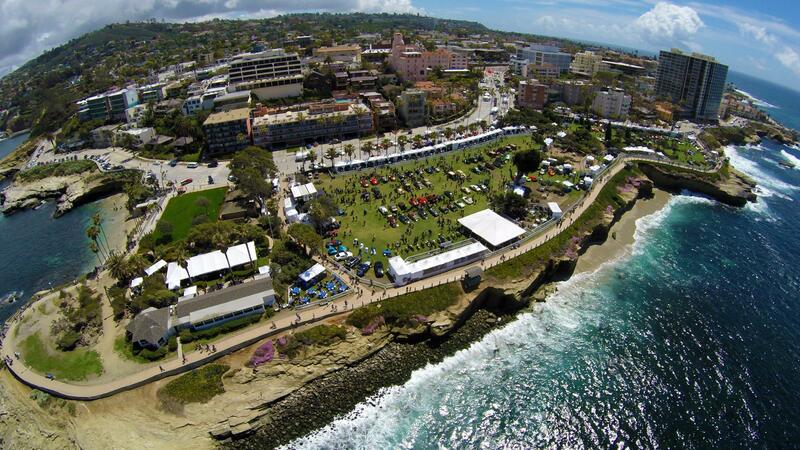 Don’t miss the La Jolla Concours, April 7th through April 9th. This entry was posted in Insider Tips and tagged la jolla, special event by Guest Blogger. Bookmark the permalink.